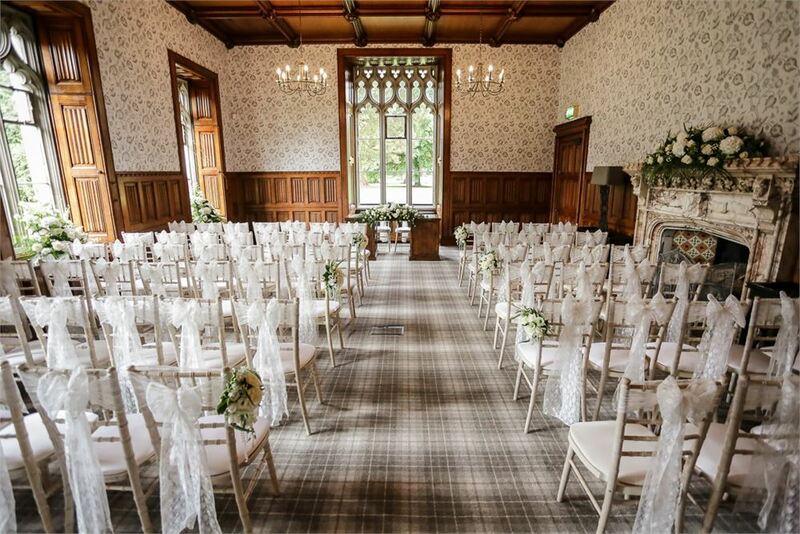 We supply our wedding chair cover hire service to the South Wales area including: Cardiff, Bridgend, Pontypridd, Caerphilly, Glamorgan, Newport, and Port Talbot. 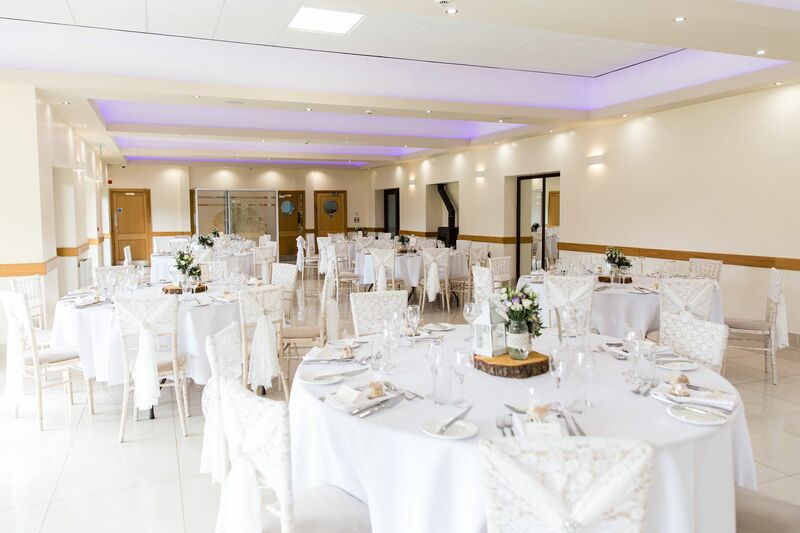 So if you're planning a wedding or party and require chair covers in Cardiff, chair cover hire in or wedding chair covers in South Wales, contact us today!! 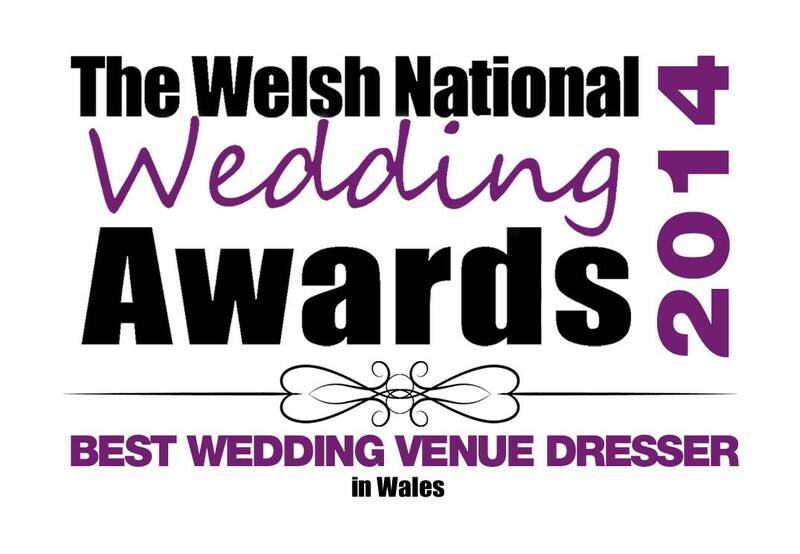 In 2014 we were thrilled to have been asked to become a member of the Wedding Guild of Wales - a collection of 50 of the best and most experienced wedding suppliers in South Wales! 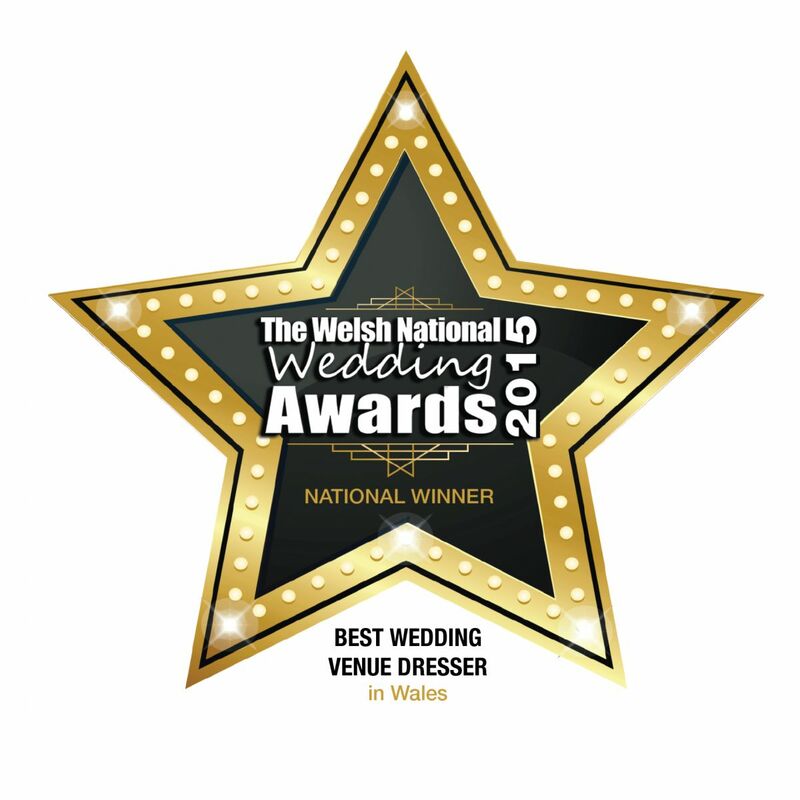 We were awarded the title of Best Venue Dressers in South Wales and the National title at the Welsh National Wedding Awards in 2012, 2014, 2015 and most recently, in November 2016. "Hi Liz & all, First of all lets address your fantastic workload we gave you. Laura and I want to thank you all, from the trees to the dance floor to the 100's of perfect bows, everything looked absolutely fantastic and we are the talk of the town as the dancer floor was certainly a head turner. 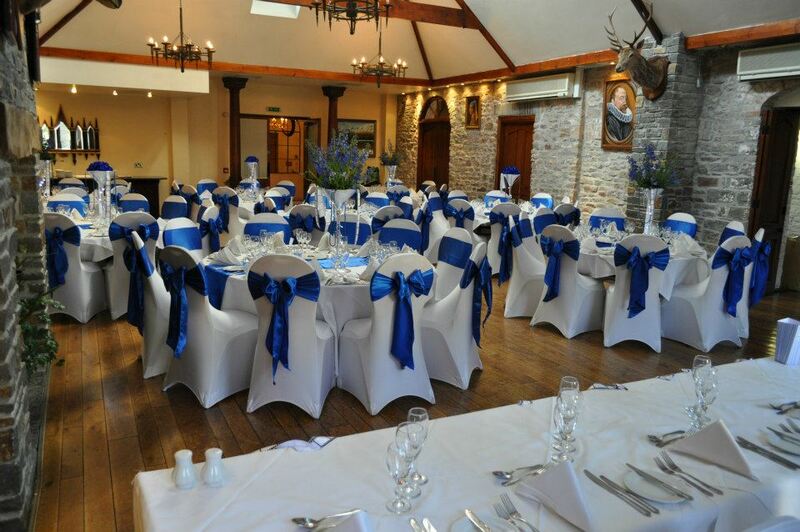 Chair covers & Bows from our point of view will be highly recommended and your the awards you have recently won we can honestly say were truly earned through your attention to detail and the service and advice you provided us with along the whole process. So once again thank you from my wife and I!" 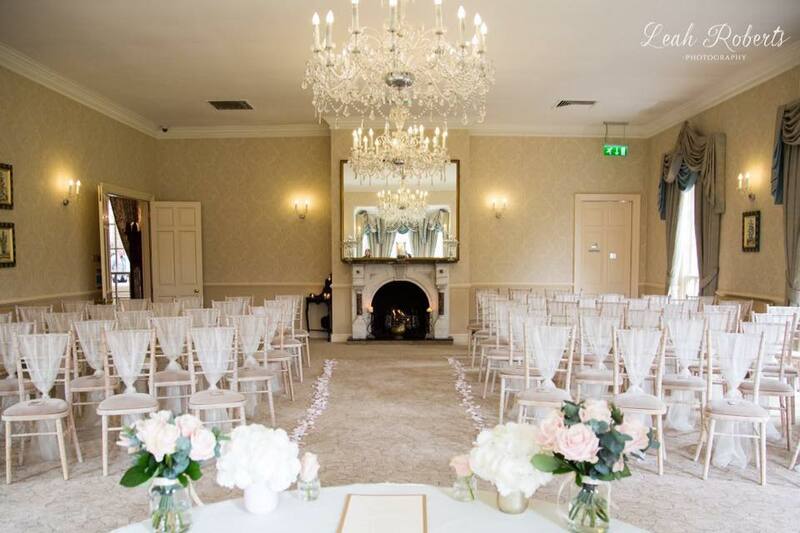 "Dear David, Liz and team, Just a quick note to say a massive thank you for all your hard work, time and effort in transforming our wedding reception at The Parc Hotel in to an absolute dream!! It was completely perfect and everyone loved the cherry trees!! You did a super job, thanks ever so much."